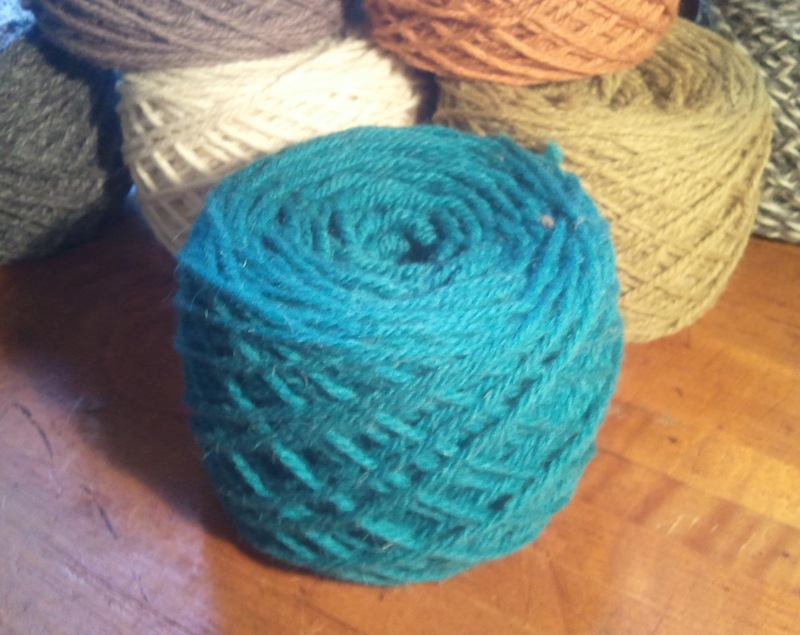 Booze & Yarn introduces Via Meccanica! Booze & Yarn’s retail venture, Via Meccanica is proud to introduce its own line of yarn. This soft and earthy 100% Pure Virgin Wool is perfect for any project, and only gets softer with wash and wear. Produced in a 150 year old, family owned and operated woollen mill, using machines dating to the 1930’s; this yarn has the quality, feel and wearability of the vintage knitted goods we all love so much. Available in 12 colors, and 2 & 3 ply weights. Knits up lovely on size 5 needles to 4.5sts per inch. Approximately 126 yards per hand wound ball for $7. We hope you’ll give it a try! The yarn looks fantastic! How do I figure out how many skeins of each color are available?